Bruce Katz’s resume reads like a who’s who of blues and blues-rock. 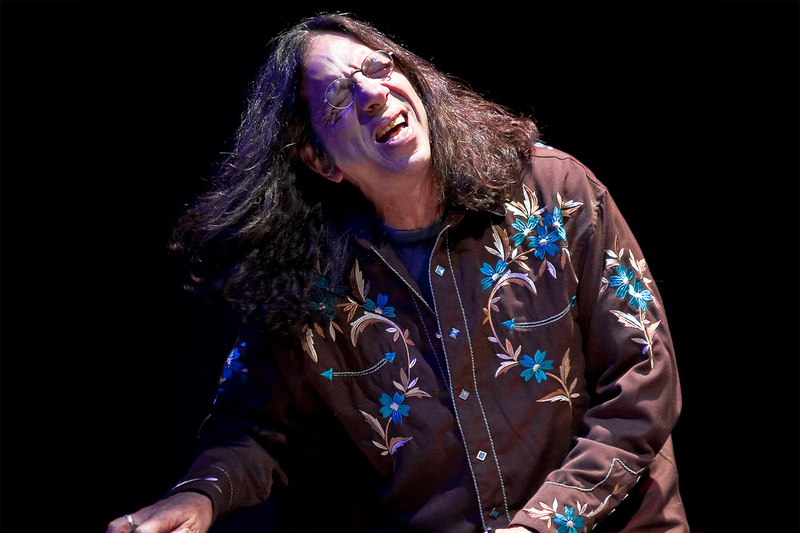 Playing piano and Hammond B3 organ, Katz has toured and recorded with the Greg Allman Band, Delbert McClinton, Maria Muldaur, Ronnie Earl & the Broadcasters, among numerous others. While blues remains his core influence, Katz’s music occupies a unique space where blues, soul-jazz, jam-band rock, and all aspects of Americana collide into a style of original music all his own. “Homecoming,” the new recording by the Bruce Katz Band, features songs and instrumentals including guest appearances by guitarists John Hammond and Jimmy Bennett and drummer Randy Ciarlante.